Downtown Wilmington is a foodie’s dream, and these tours get to the heart of this delicious area. 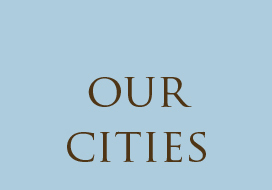 You’ll sample an eclectic assortment of restaurants, enjoy food and drink, meet the city’s best chefs, and learn about the historic downtown. 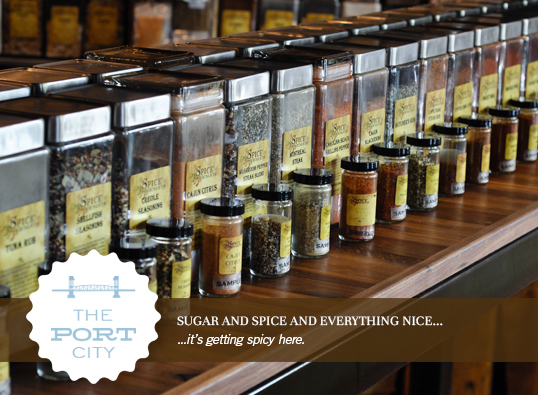 Find out where to eat and how the Port City has become a food lover’s paradise. 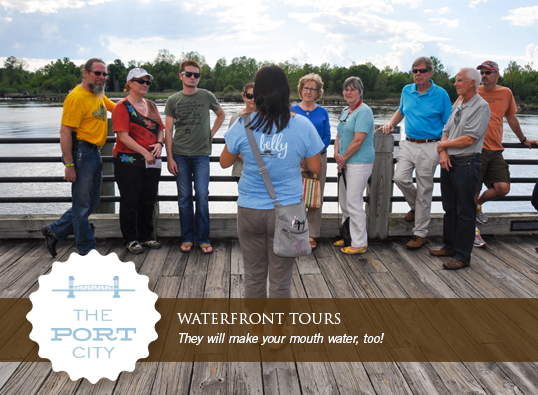 Wilmington Downtown Tasting Tour, 1:30 and 2:15, $75 per person ($77 with ticketing fee). 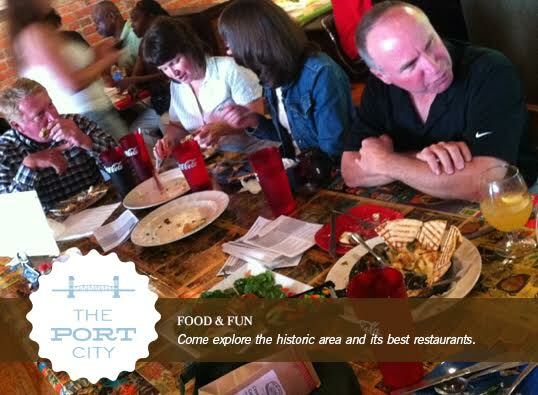 Enjoy a unique tasting experience while visiting multiple restaurants in the historic area on a walking tour. This downtown tour includes savory and sweet tastings at 5-6 restaurants and bars; most are paired with small alcoholic drink tastings! 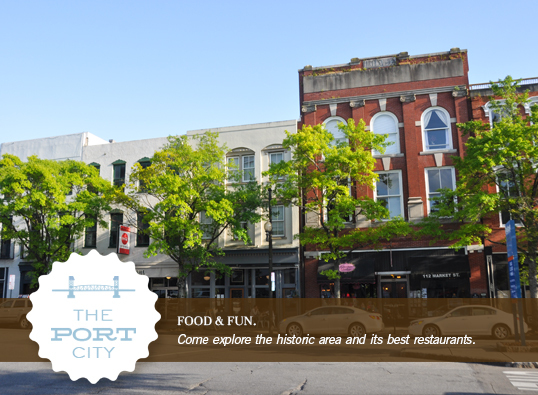 Meet chefs and owners and enjoy food and drink while learning about the historic downtown. Saturdays, all year ’round, and on weekdays by request. Wilmington Downtown Evening Drinks & Tasting Tour: Bars, Bites + Sights, 4:30 on Fridays and Saturdays, $75 per person ($77 with ticketing fee) on on weeknights by request. 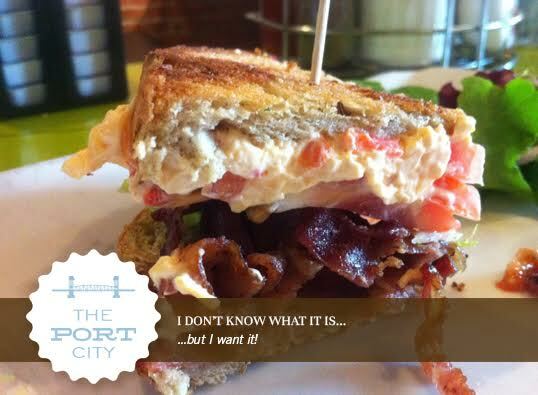 Explore Downtown Wilmington’s eclectic assortment of restaurants and bars! You’ll sample food and drink during this roving party and learn about the historic downtown along the way. This tour visits five restaurants and bars for a high spirited experience. 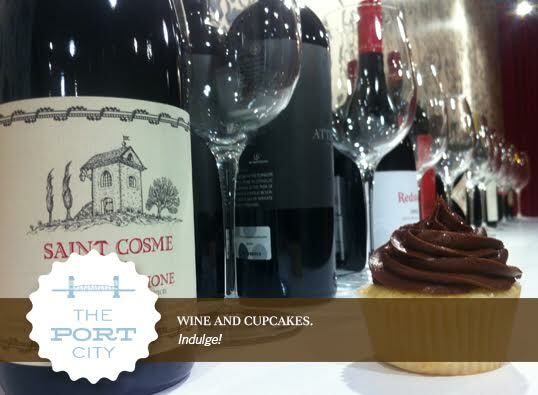 Enjoy cocktail, beer, and wine tastes at every stop, as well as savory and sweet tastings at most stops! Downtown Farmers’ Market Tour and Cooking Class, 9:15am, every Saturday through November 10th, $75 per person ($77 with ticketing fee). Enjoy a cooking class with a Wilmington chef…. And a delicious lunch! Join Taste Carolina for a guided tour through the Downtown Farmers’ Market followed by a quick spin through historic downtown and a delicious breakfast snack. Afterward, you’ll enjoy a cooking class with a restaurant chef at that restaurant. Lunch will follow! Public parking in Wilmington is available. Saturdays in season can be busy, so please give yourself plenty of time to park and arrive on time. 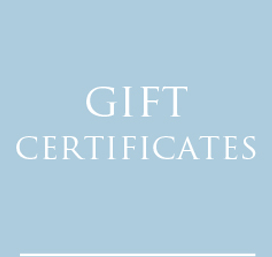 Downtown Wilmington Tasting Tours , $75 per person ($77 with service fee). Saturdays, and available on other weekdays by request. Available tour times are 1:30 and 2:15. 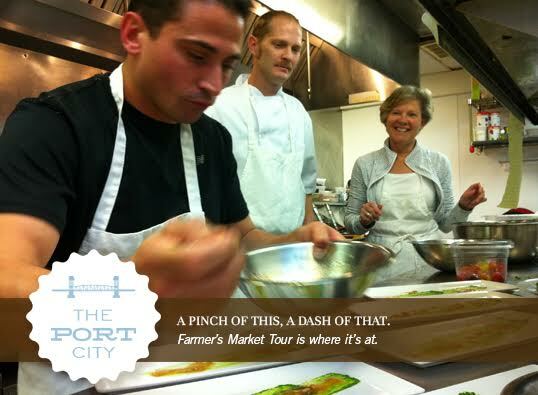 Farmers’ Market Tour and Cooking Class, $75 per person ($77 with service fee). 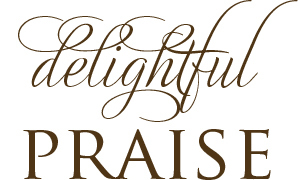 9:15am every Saturday through November 10th. Wilmington Downtown Evening Drinks & Tasting Tours: Bars, Bites + Sights, 4:30 on Fridays and Saturdays, $75 per person ($77 with ticketing fee) on on weeknights by request. 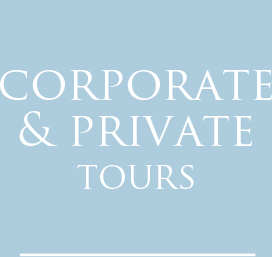 Custom lunch and dinner tours on weekdays and weeknights are also available by request for corporate and private groups. Tours are scheduled for Saturdays year ’round – click on the Purchase Tickets link – and on weekdays and weeknights by request. Private and custom tours are available any day or night of the week for groups of eight or more. Contact info@tastecarolina.net to book a tour. Tours meet on the Riverwalk at Market Street, near the information kiosk. The address is 0 Market Street. Please arrive 15 minutes before your tour time. Public parking is available in lots along Water Street (cash only) and in a deck (cash and credit) on Market Street, between Front and 2nd. Tours run rain or shine. Please dress appropriately for the weather. Wear comfortable shoes; walking distance is about two miles. Tours run 3 to 3.5 hours.